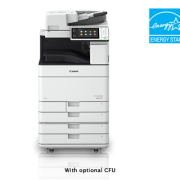 The imageRUNNER ADVANCE C5540i delivers high performance and quality color output for demanding office environments. 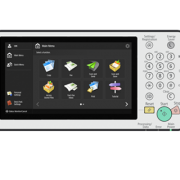 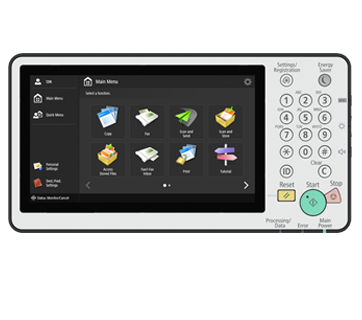 These intelligent multifunctionals enhance productivity through improved document workflows and intuitive user experience. 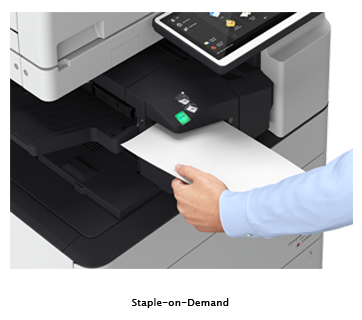 With added security features, the imageRUNNER ADVANCE C5540i is an essential device for any modern day working environment. 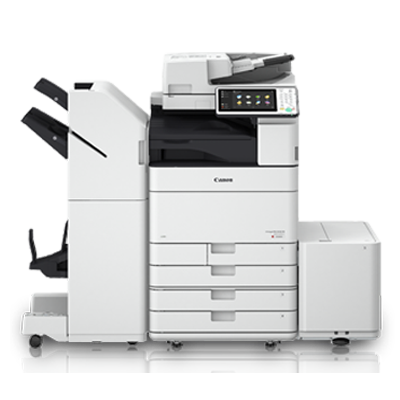 The first color series from the new generation, the imageRUNNER ADVANCE C5500i Series redefines how multifunction device works. 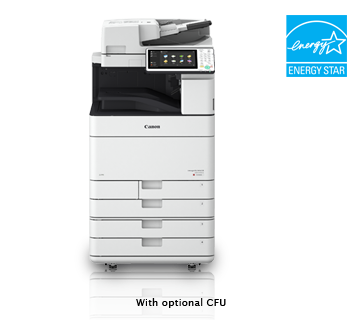 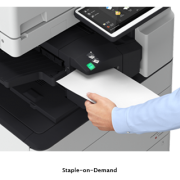 With speeds up to 60ppm, enjoy enhanced productivity through intelligent document workflow and personalisation.